Home / The Scoop / PLRG Is Getting A Makeover! 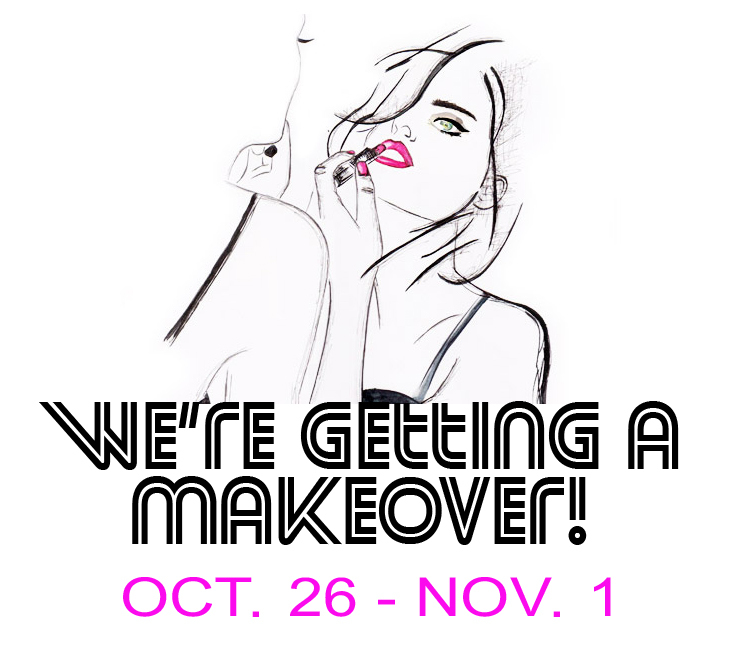 PLRG Is Getting A Makeover! Poor Little Rich Girl will be closing for renovations for one week only, However, you can still shop your favourite looks online!